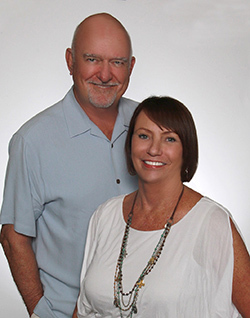 "We've had 3 real estate transactions with Susan and her team. Of course, we will use them again if we make another property move in the Baldwin County area. Utmost integrity. Answers all questions and issues with honesty and forthrightness. We trust her implicitly. She and her team know their clients; an issue arose while we were out of the country and the team solved it exactly the way we would have solved it. They stay in touch; you never are left wondering "what's happening now?"."